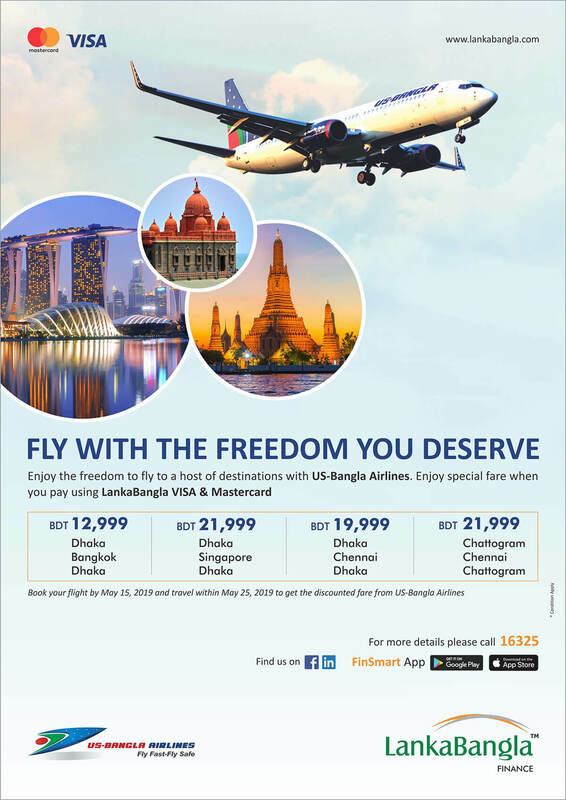 LankaBangla Finance Limited is one of the leading financial institutions in Bangladesh offering a wide variety of personal financial services to cater to the full scope need of innovative, customized solutions and services. 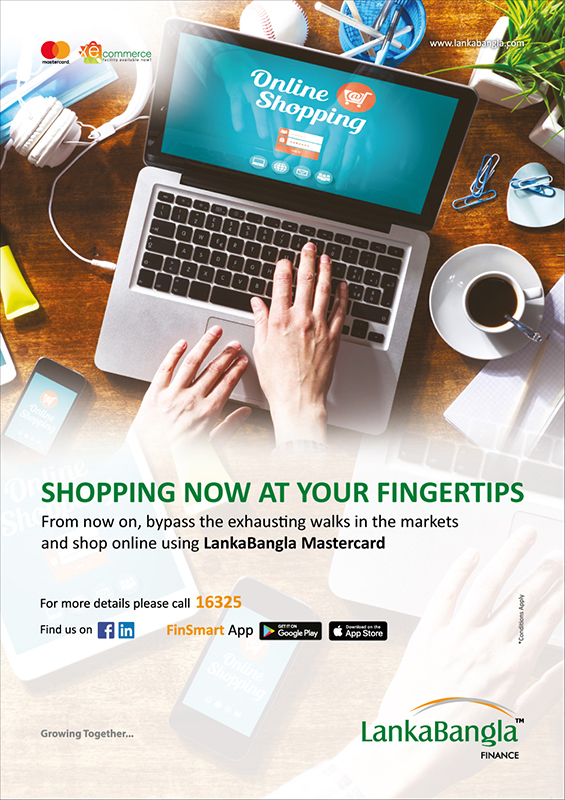 LankaBangla MasterCard/ VISA Card brings you a growing range of benefits. Say goodbye to your worries, with immediate acceptance at all MasterCard & VISA Card merchants & ATM machines in the country. Live comfortably with stress-free and safe transactions twenty-four hours a day and seven days a week. 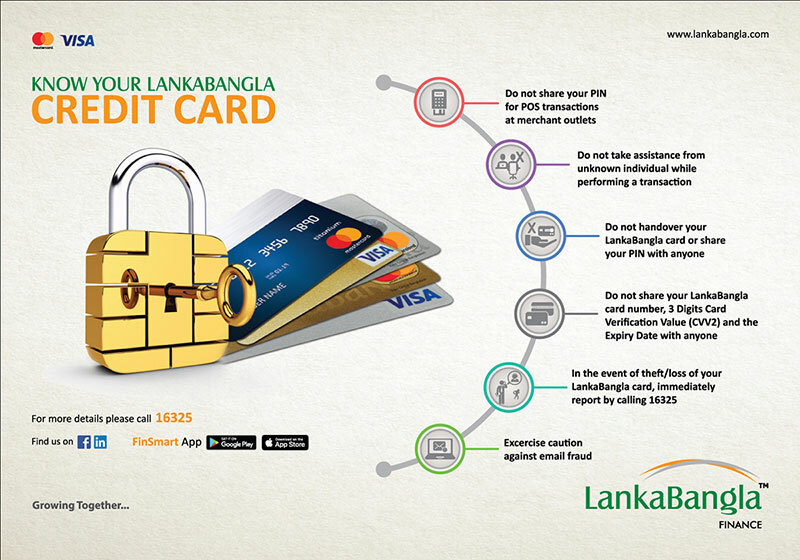 LankaBangla Card Cheque may be issued in favor of MasterCard & VISA Card members enabling him/her to make payments through A/C payee Cheques. You may issue cheques as long as there is sufficient credit limit available on your credit card. 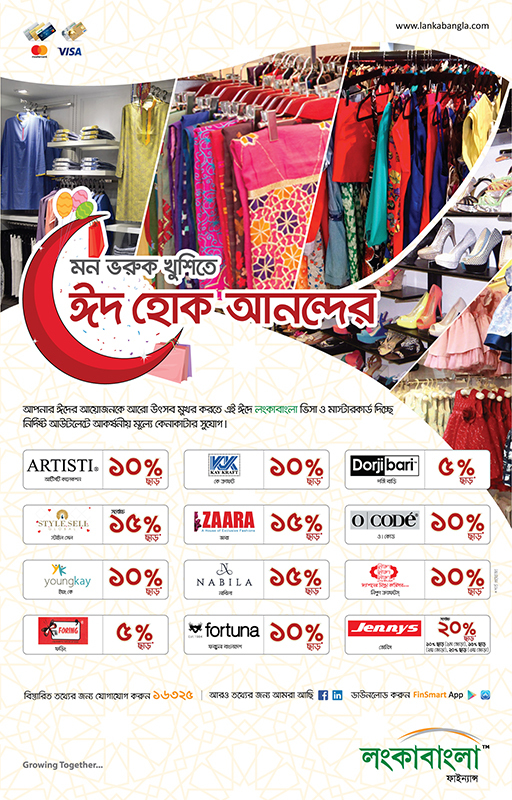 By using the LankBangla Credit Card you can get special discount privilege from selective outlet. So why late ! 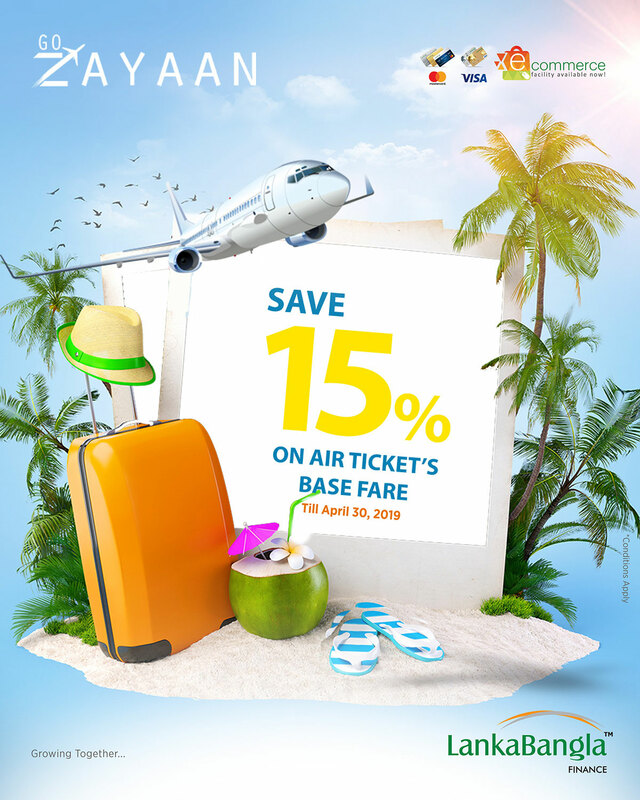 Use LBF Cards for your desire items & get the special discount. 15 Pitstop Restaurant Ispahani Moor , Lalkhan Bazar ,Chitagong 10% Discount On A-La-Carte Menu & 15% Discount On Buffet. 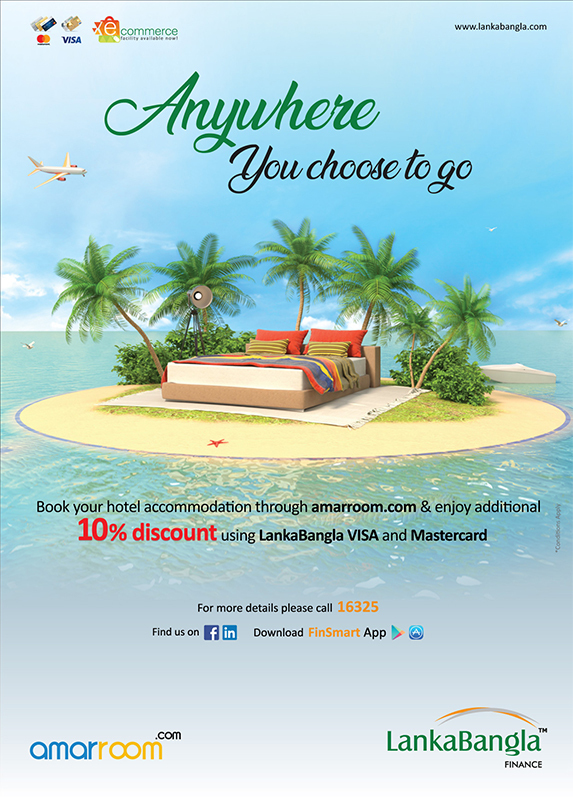 167 Six Seasons Hotel House-19,Road-96,Gulshan-2,Dhaka-1212 10% Discount On A-La,Carte Menue and 20% On Buffet Dinner At Bunka Restaurant. 11 Child Care Treatment centre, 100 panchlaish, R/A, Chattogram 15% Discount On Indoor Patient, 10% On Out Door Patient & 10% Discount On Service Charge. 15 whereas 21,Shayamoli,Mirpur Dhaka 20% Discount On All Pathological & Biochemistry Investigations,15% On X-Ray CT Scan,MRI Ultra-Sonogram,ECG,Echo and ETT,10% Discount On Ded Charges . 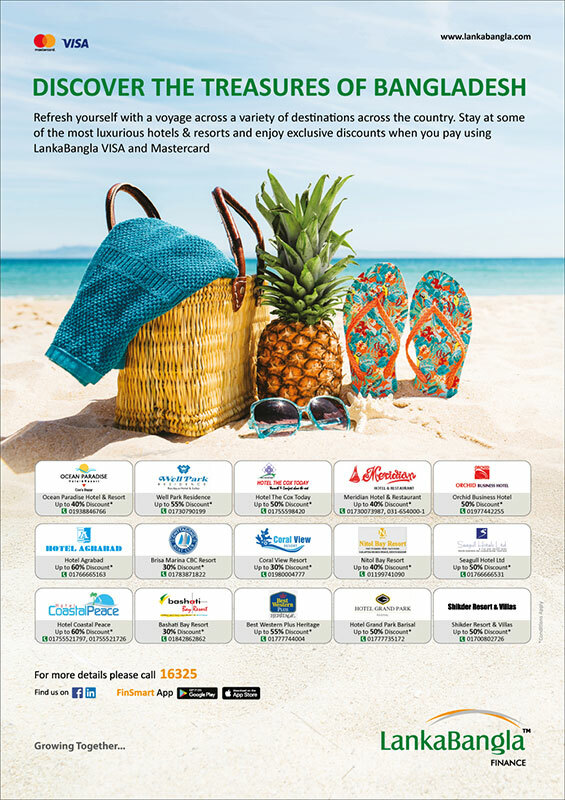 2 Ocean Paradise Hotel & Resort Head office:R-17, H-421, Baridhara DOHS,Dhaka-1206 40% Discount On Published Room Tariff During Off-Peak Season (1st April To 30th September), 30% Discount On Published Room Tariff During Peak Season (1st October To 31th March),Except Eid /Long Public Holidays and 5 Days Before & After 31st Night of December Or New Year Eve. 49 Richmond Hotel & Apartments Hazrat Shahjalal Road, 10th floor, Zindabazar, Sylhet 55% Discount On Accommodation, 10% Discount On Food. 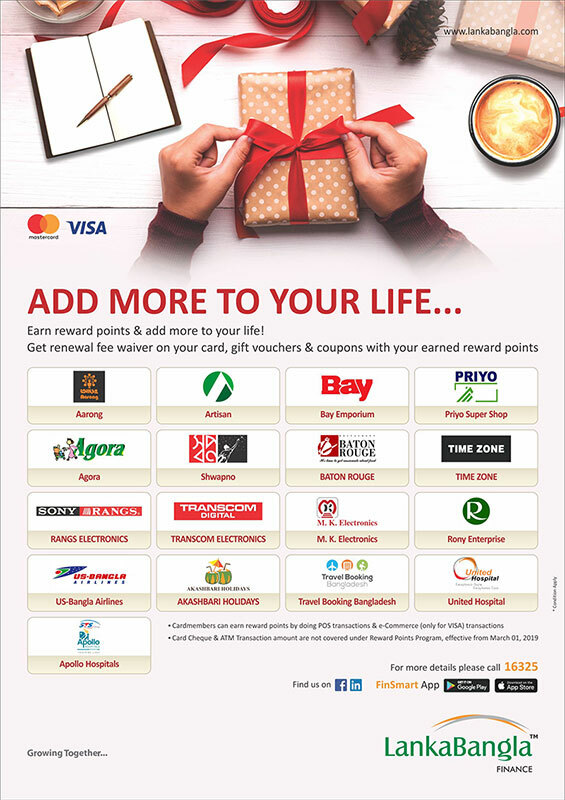 ezypay is an installment scheme which helps you to make your purchases more convenient. 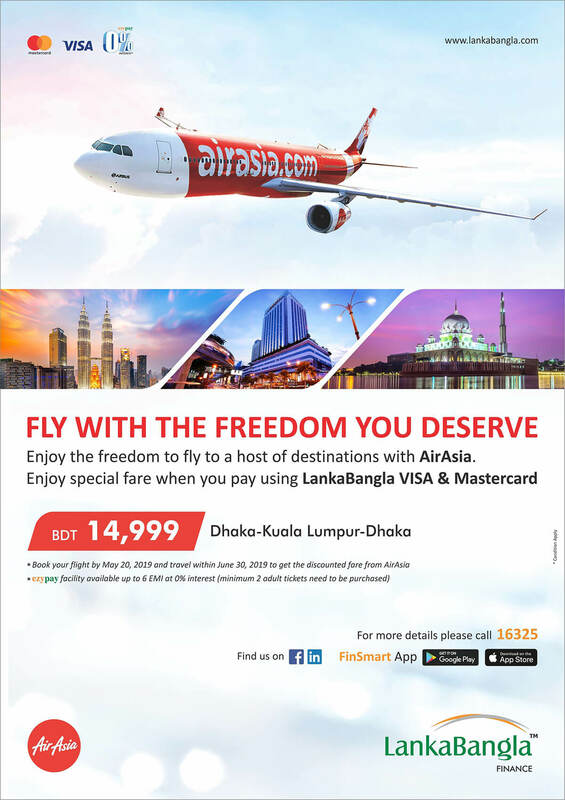 It allows you to convert your big-ticket retail purchase made by your LankaBangla Credit Card and LankaBangla Card Cheque into an installment scheme. After taking the scheme you can pay back the amount in EMI (Equal Monthly Installment) from 3 to 24 months. 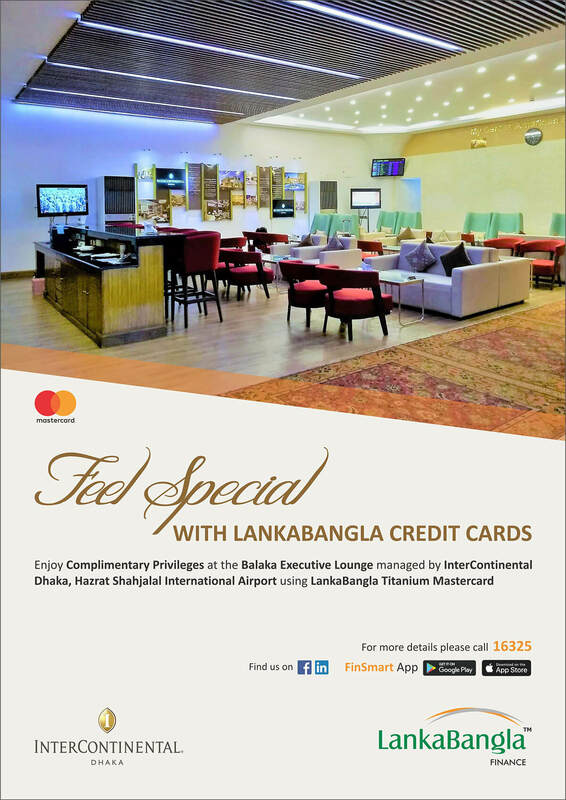 If you are a Cardmember of LankaBangla you will be able to avail this facility. 100% outstanding coverage upto credit limit (Permanent Total Disability (PTD), Normal/accidental death). 100% financial benefit for family member upto credit limit (Normal/accidental death). Additional coverage under Accidental Death Insurance Policy. 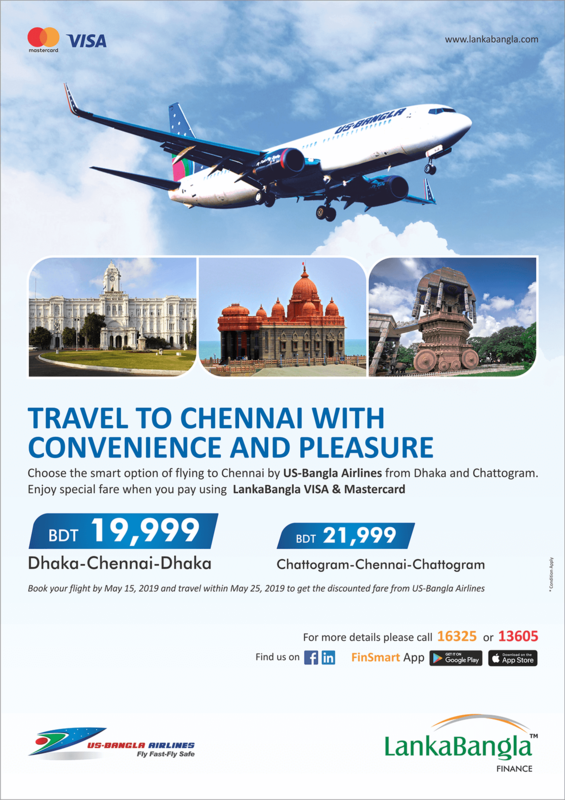 Enter your full details as per the blank spaces below and we will get in touch with you at the soonest possible moment in order to help you choose the right credit card.